To better serve you, we offer seamless service experiences worldwide. 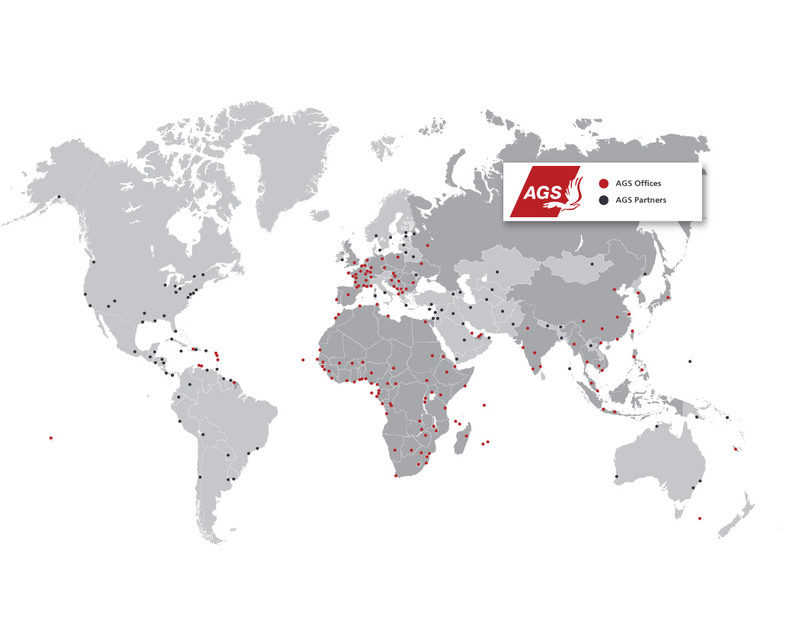 Our network covers 141 locations across 94 countries. Universal delivery express is one of the world's leading providers of supply chain solutions. The company combines its core products – Air Freight, Ocean Freight, and Logistics and Manufacturing – to deliver globally integrated, services in removals and secure storage worldwide. Our unmatched expertise is integrated in a network operated by skilled international specialists who offer tailor-made solutions to meet corporate clients’ specific needs. As a dynamic company, Udxpress always strives to deliver innovative solutions to all kind of organisations and businesses. Will you need your freight to be by? Universal delivery express Worldwide Movers offers excellence to each of its clients. We assist and accompany more than 75000 families with their relocation every year. We pride ourselves in our ability to safely and successfully move any item in your home. The safety of your belongings is our top priority. No matter where you go, move with peace of mind with UDExpress. We adapt to any situation and build the solutions you are looking for. We advise and are committed to offer our clients competitive rates while maintaining the best quality standards and adhering to compliance policies. We are the trusted partner of individuals, corporates, institutions and NGOs. They have been moving with us for 44 years. Our ability to respect deadlines and to deliver fast and excellent services all year round helps building strong partnerships with our customers. We advise our clients on the various options available and offer high quality services at competitive prices. Constantly innovating, UDExpress always take a step ahead, providing you with the smartest services solutions at the most competitive prices. We integrate technology in each of our core services (quotes, tracking, deliveries…) to ease and facilitate all of our operations. Since its creation in 1974, UDExpress has expanded year after year, to offer a strong physical presence throughout the world, in Europe, Asia and Africa, and through its partners in the Americas and Oceania. In 2018 the UDExpress Group has 141 locations in 94 countries and has one of the largest network in the international moving industry.